Award Winning Fashion Designer, Estella Ogbonna Appointed International Director For Miss Africa USA International Pageant. Miss Africa USA International Organization is honored to announce the appointment of Award Winning Fashion Designer, Entrepreneur and Consultant, Ms Estella Ogbonna as International Director for Africa. Ms Estella Ogbona will be in charged of overseeing the recruitment, processing and management of delegates from the continent of Africa who will be representing their nations at the Miss Africa USA International Pageant to be held annually in Washington DC. Award-winning entrepreneur with massive success in fashion, beauty, IT, Writer, humanitarian causes, community development, business consultation, mentoring and Television production. in Africa. 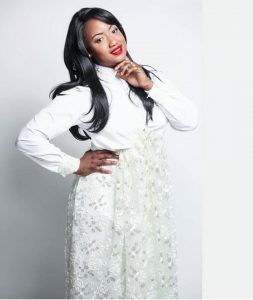 She has set her mark as a great Magazine Editor and fashion TV show planner. 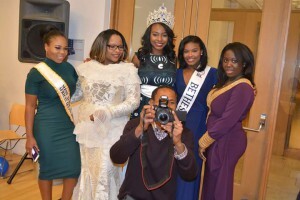 Her love for Beauty with a purpose is the reason she got involved with Miss Africa USA pageant since 2008. Designing Regal wears for contestants, now working from Africa, she will represent Miss Africa USA International and direct affairs of the Organization across Africa. Her goal is to ensure that delegates selected from Africa are the best to represent the motherland in Washington DC.